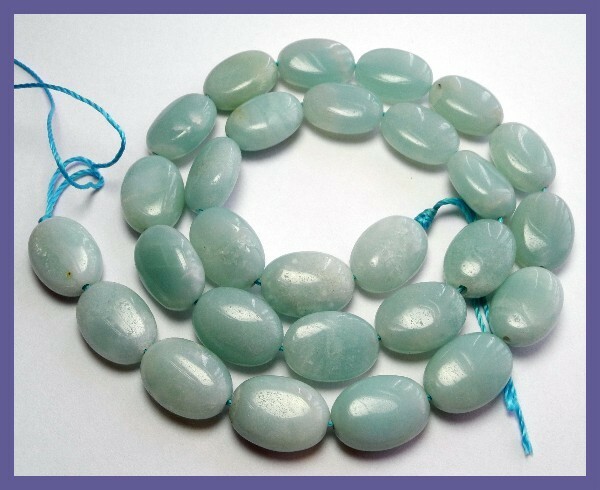 "AA++ 10.00X14.00MM AMAZONITE SMOOTH FLAT OVAL BEAD STRAND!!" 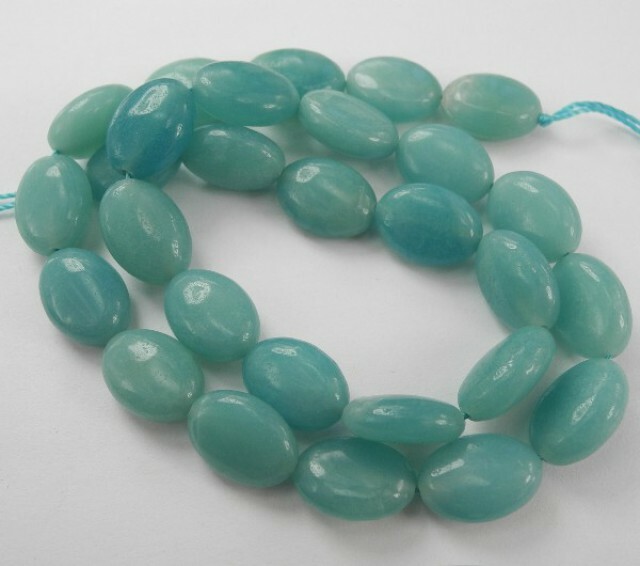 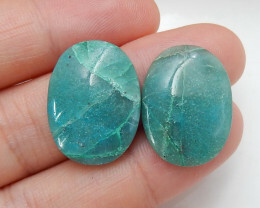 GEM TYPE:~100% natural, untreated Amazonite. 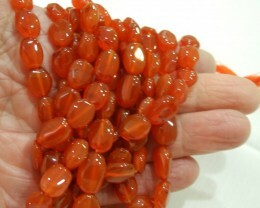 Beads cut in China. 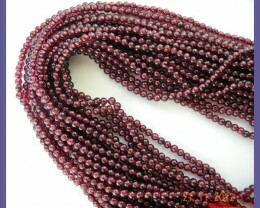 PLEASE NOTE:~ The buyer will receive the strand of beads photographed. 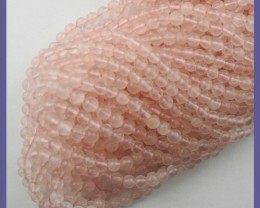 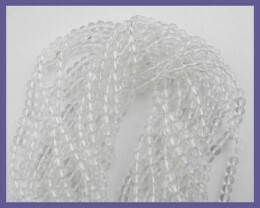 'A' 4-5.00MM SMOOTH ROUND ROSE QUARTZ BEAD STRAND-LOVELY!! 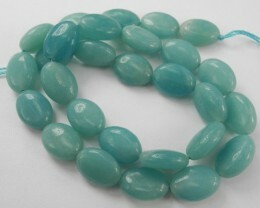 positive "AA++ 10.00X14.00MM AMAZONITE SMOOTH FLAT OVAL BEAD STRAND!!"